MIUI 9 was announced back in July 2017. The global version of MIUI 9 was launched in November, and since then, Xiaomi has slowly updated most of its smartphones with MIUI 9. 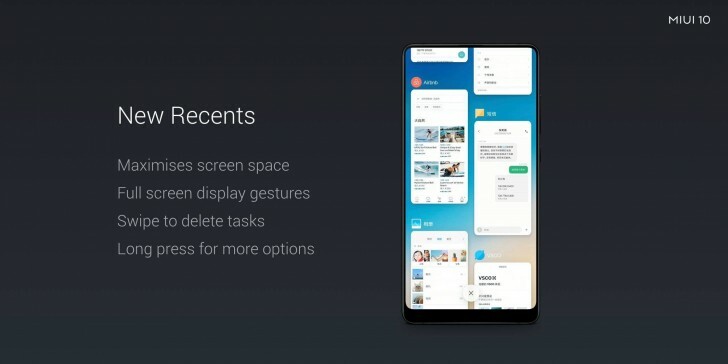 MIUI 9 brought performance improvements, while the incremental MIUI 9.5 update also brought notification handling behavior in MIUI in line with stock Android. At an event in China, Xiaomi announced MIUI 10, the successor of MIUI 9, alongside the launch of the Mi 8, Mi 8 Explorer Edition, and the Mi 8 SE. It should be noted that many details about MIUI 10 aren’t currently known yet. An unreleased MIUI 9 build for the Xiaomi Mi Mix 2 was actually an early build of MIUI 10. 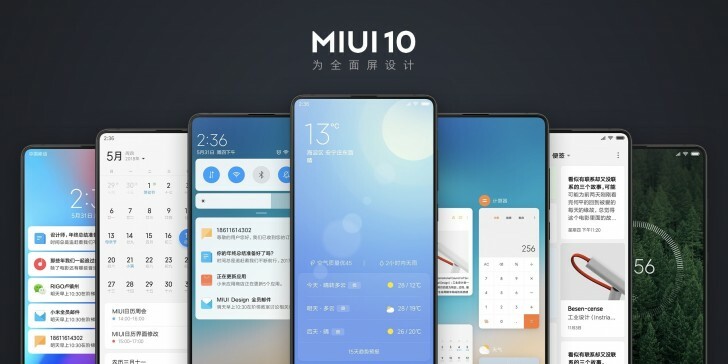 MIUI 9’s China and Global ROMs have significant differences in functionality, so it’s unclear for now whether all the announced details apply for the global version of MIUI 10 (which has not been launched yet) as well.